Here at Geek The World we love our comics. Whether it be Marvel, DC, Dark Horse, Image, or any other indie publisher we can’t get enough or the best modern form of literature. That being said we try and take the time to explain why comics have had such an influence on society and which ones really stand out. With the success of Marvel’s Avengers movie universe it is only fitting the DC jump on the cinema bandwagon and get their ultimate team on the big screen. Simplykyle gives his somewhat long-winded opinion on how they should do it. Read more. 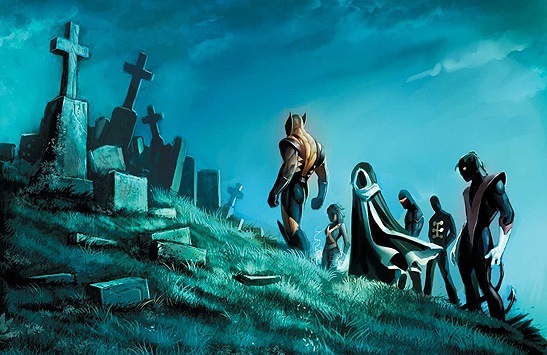 Contributor Andy Potter explains why the future of the X-men in the comics looks dim. 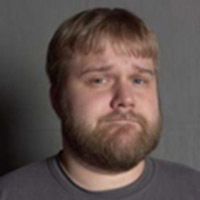 Contributor Andy Potter discusses the various titles that Kirkman has written and produced and tells exactly why Robert Kirkman is F@*#!ng Awesome.